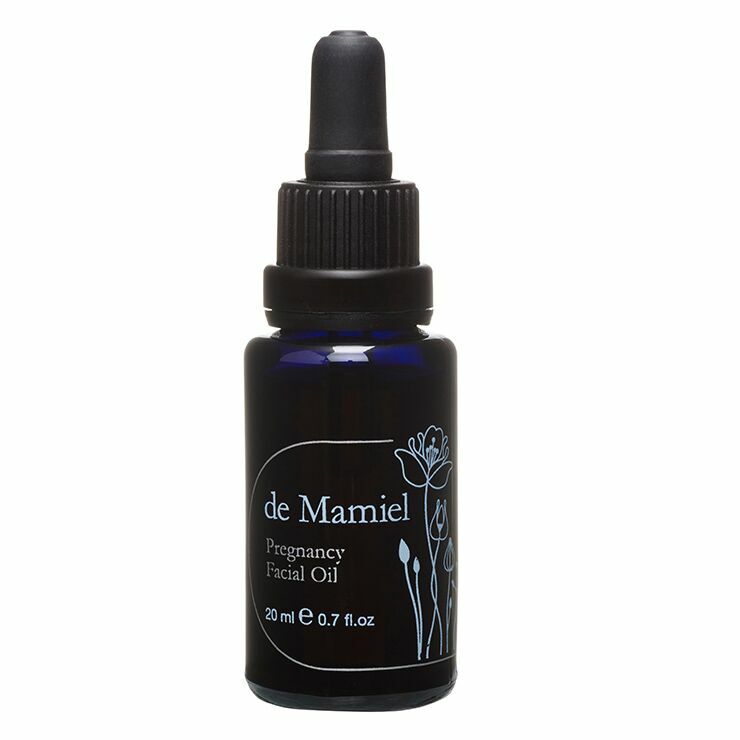 de Mamiel's Pregnancy Facial Oil is especially designed for skin experiencing the hormonal fluctuations associated with pregnancy, and to invite a sense of pause and ritual during an emotional and sacred time in a woman's life. 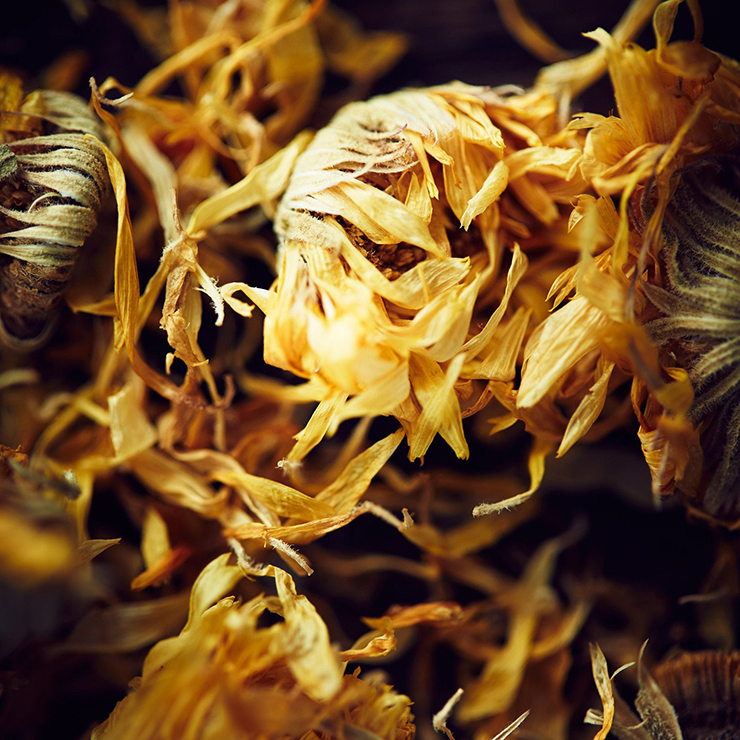 Sweet, subtle and perfect for sensitive skin and senses, Chamomile, Rose Geranium, Patchouli and Frankincense deliver calming sensations to the mind and nervous system. In the evening, after cleansing, add 4 drops to palms and press together. Gently cup over nose and mouth to inhale the healing aroma. Massage gently upwards until fully absorbed.